The City of Sarasota will host a grand opening ceremony for the St. Armands Garage on Monday, April 29, at 11 a.m., the city has announced. The facility is located at 57 N. Adams Drive in the St. Armands Circle shopping district. 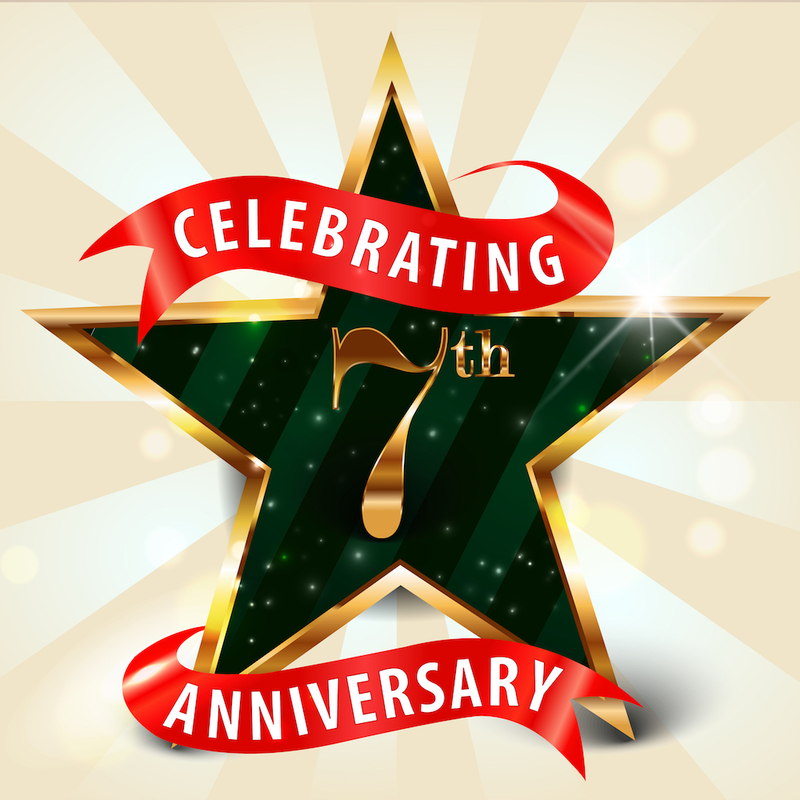 The public is invited to join the festivities, which will include tours of the garage, a ribbon cutting and remarks from St. Armands business leaders and city officials, a news release says. Officially opened on Feb. 12, “the garage has become a go-to parking location for visitors,” the release adds. “In the first two months of operation, 13,250 vehicles were parked in the facility. “The four-story garage, conveniently located within a short stroll to the shops and restaurants along St. Armands Circle, includes 484 parking spaces,” the release notes. Another 23 spaces are available in the surface lot adjacent to the garage. Among the amenities in the facility are five electric vehicle charging stations (one DC fast charger), a bicycle storage and repair station, public restrooms, “exterior stairwells for improved safety and a light well that disperses natural sunlight through the facility,” the release adds. 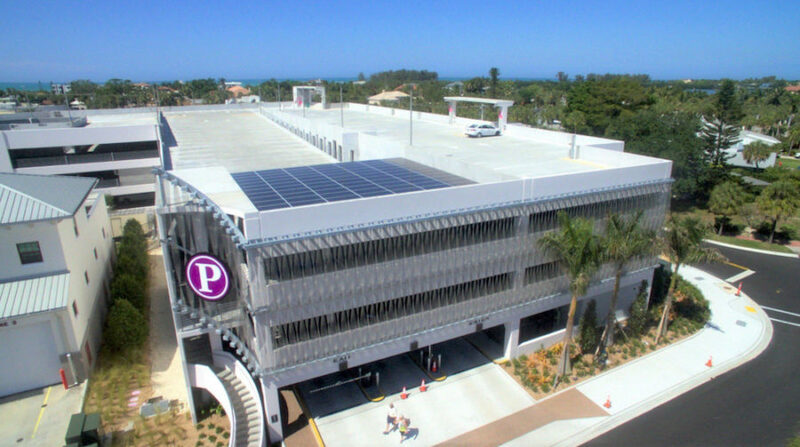 Ninety solar panels generate renewable energy for the garage, highlighting the city’s commitment to power municipal facilities with 100% renewable energy by 2030, the release points out. The St. Armands Garage is the result of the city’s collaboration with St. Armands merchants, property owners and residents “to address parking needs in this world-renowned destination,” the release notes. The $15-million construction project is being funded through a special assessment on St. Armands commercial landowners and paid parking in the St. Armands Parking District. Located on North Adams Drive across from the St. Armands Key Lutheran Church, “the new parking garage is the easiest way to find a parking spot and enjoy the shops and restaurants on the Circle,” the release says. The parking rate in the garage is 50 cents per hour Monday through Saturday. Parking for the April 29 grand opening ceremony will be available on the ground floor, the release points out.